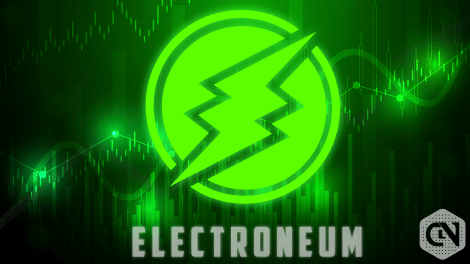 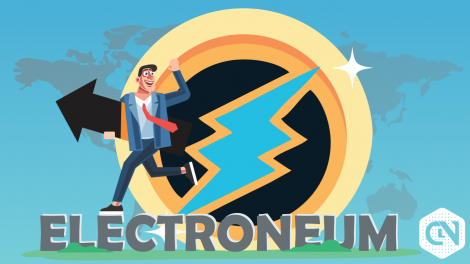 Electroneum (ETN) came in the market as a solution to various problems like exposing your bank accounts to the website you know nothing about or paying a relatively very high fee to them. 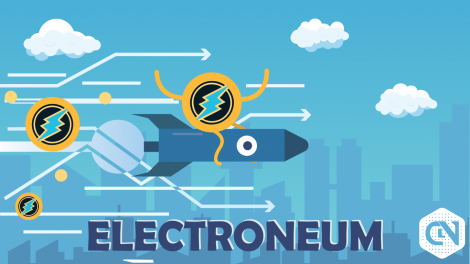 It was built as a platform to allow transactions on a decentralized blockchain; it comes with some security standards that makes it a very reliable platform. 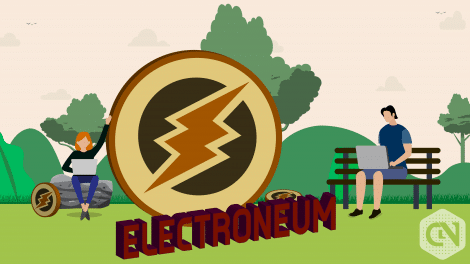 One of the major problems that have been sold by this platform is the privacy of wallet address. 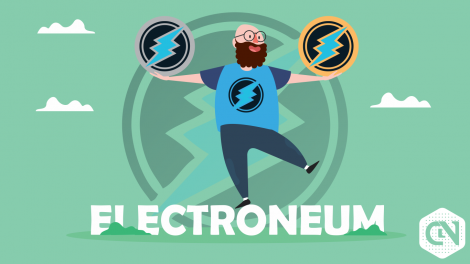 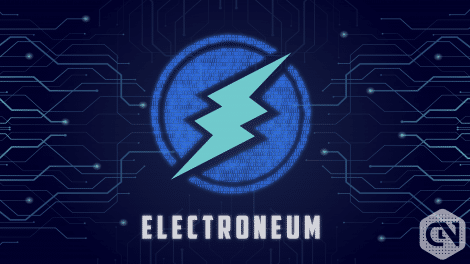 Since on most of the platforms every wallet address is easily accessible as it has been made public, this is not the case with Electroneum (ETN). 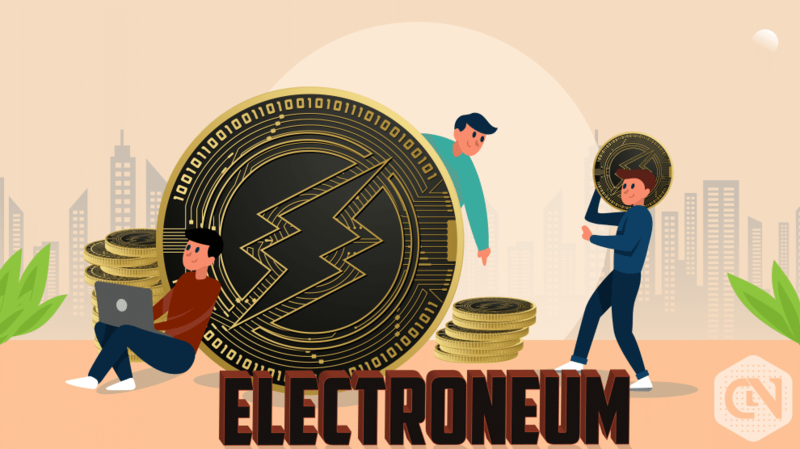 It comes with the feature called stealth address which is the public key which stops recipients from being linked with their wallet and if the third party wants to access the wallet address then it can only be done by the public key that has to be shared by the sender. 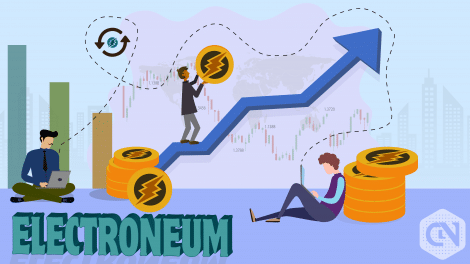 Another major highlight of this platform is that the transaction fee is very less and the transactions are comparatively very fast. 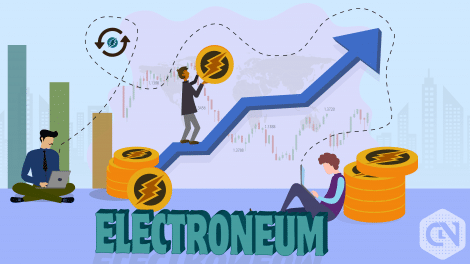 This platform stands out as it has a mobile app which is available for both Android and iOS, making it an easily accessible platform.